Looking for some refreshing holidays in Munnar? Then visit some of the fabulous waterfalls of the destination. Cheeyappara and Valara waterfalls are two popular picnic spots on the way to Munnar. Both of them located between Neriamangalam and Adimali on the way to Kochi-Munnar route. Besides, stunning waterfalls, these areas are also famous for trekking. Plan a trip to these amazing spots in Munnar just to unwind and refresh. Visiting the panoramic district of Idukki can be a refreshing experience for each traveler. The beautiful district attracts travelers with scenic hill stations, lovely waterfalls, gorgeous rivers and unique flora and fauna. Thekkady and Munnar are two popular hill stations in this district. Watching the beautiful waterfalls in the district in the backdrop of green thick forests can be a mind-blowing experience. Both the Cheeyappara and Valara Waterfalls are located on the way to the Cochin-Munnar highway. Since dense forests are all around, both the waterfalls have majestic backdrop. 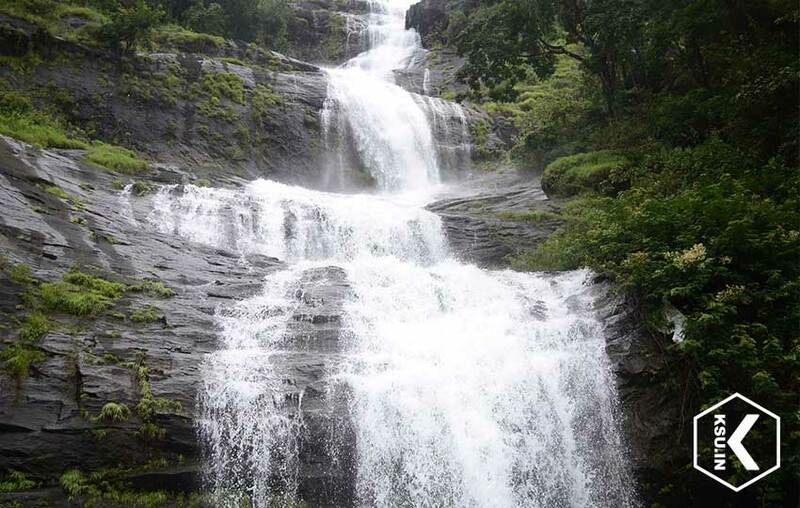 The Cheeyappara Waterfalls cascades down in 7 steps which is a mesmerizing view. Then it meets the Valara Waterfalls. In fact, visitors can enjoy a glorious sight if they visit this destination. Since it locates on the main highway, it will not be a problem for the travelers to take a break and enjoy the beauty of the stunning waterfalls. It is interesting to know that Cheeyappara and Valara Waterfalls are part of a chain of waterfalls surrounded by abundant green forests. Originates from the Western Ghats, these waterfalls are part of the Deviyar River. This region is ideal to enjoy trekking. A lot of travelers visit this region also for jungle exploration. It is amazing to watch the splendid and rich green forests during your trip to these waterfalls. The Cheeyappara and Valara waterfalls are a great attraction for many foreign tourists. However, not only foreigners or tourists from different parts of the country and state, but many locals also find it as a great picnic spot. They love to visit this area because of its awe-inspiring natural beauty. Visiting this serene destination certainly make their mind refreshed and relaxed. This is a perfect place for them to unwind away from the chaos of the city life. People usually visit this region with their friends or family. It is interesting for them to just laze around, enjoy swimming or just play near the water-body. We, Taxi Kochi help you to plan a trip to this place to enjoy the natural beauty. Log on our website www.taxikochi.com to get more details about these waterfalls and book your accommodation at best rates.